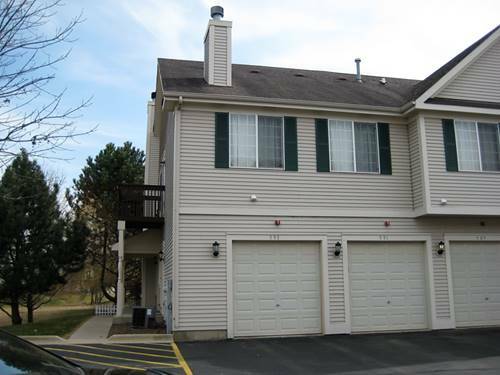 Freshly Painted ~ 2 story ~ 3 Bedroom ~ Full Basement ~ Fireplace ~ Washer and Dryer in Unit~ Attached Garage ~ Ready to Move-Into! For more information about 591 Fox Ridge Apt 0, Fox Lake, IL 60020 contact Urban Real Estate. Listing provided by Stellar Properties, Inc.